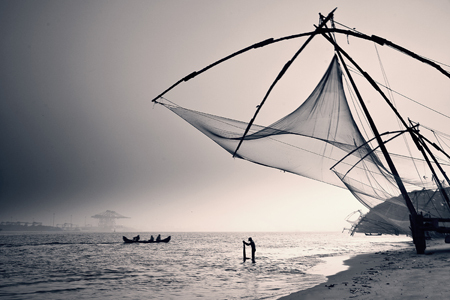 Join us on a photographic, once in a lifetime adventure to Kerala, India. Lying in the south-west, along the Malabar Coast, Kerala is a bright and verdant region that often contradicts the typical perception of traditional India. The beautiful climate of the region produces a mesmerising bounty of pungent spices, aromatic tea and exotic fruits. The region has a diverse landscape changing from mountains and deep valleys to open coastal plains and tranquil backwaters. Click here for more details, dates and how to book. If you are joining TDactive Holidays and ourselves on one of the many photography holidays, then before you head away why not attend our popular Travel Photography Workshop and avail of our discounted price Click here to book.